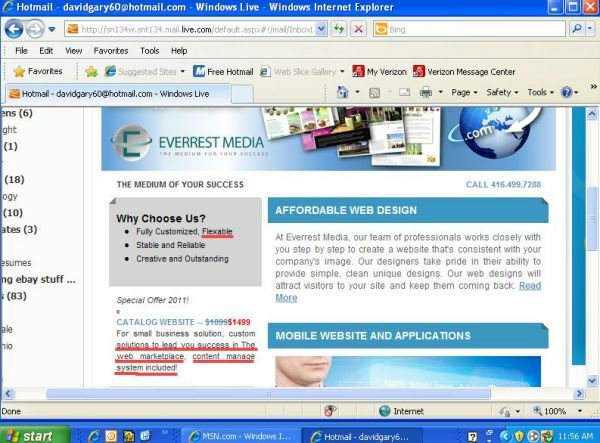 A mere $1499--reasonably priced, right?--buys you quality website design from Everrest Media. Everrest can design a flexable website for you. They create custom solution to lead you success in The web marketplace, content manage system included!